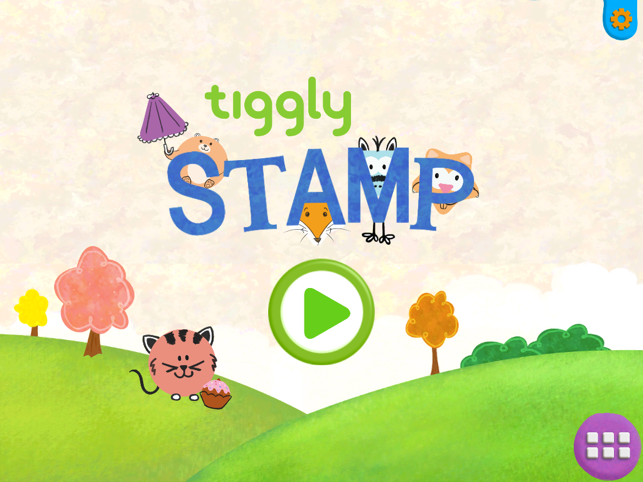 Tiggly Stamp is all about creativity and open-ended play. 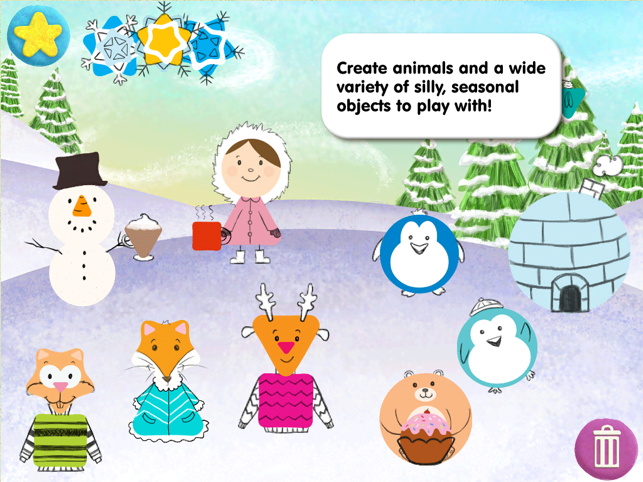 From jack-o’-lanterns to igloos, use Tiggly Shapes to build seasonally themed scenes on your iPad! 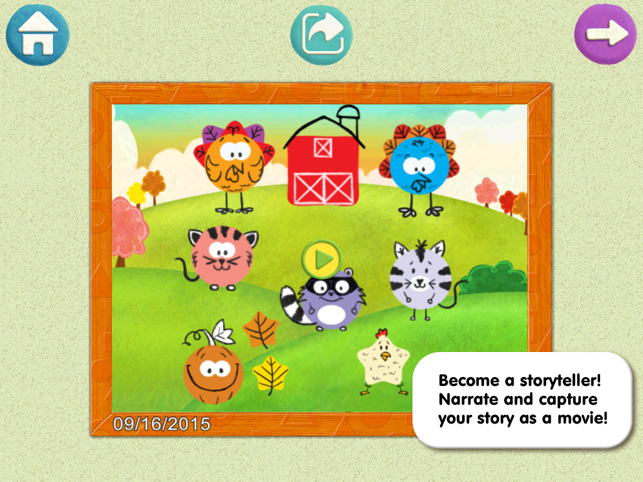 Tell stories and save your work using the video recorder and camera options. 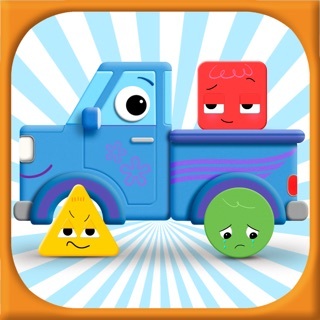 Tiggly Stamp is designed to interact with Tiggly Shapes, a set of 4 basic geometric blocks that offer the most effective learning experience for young kids. 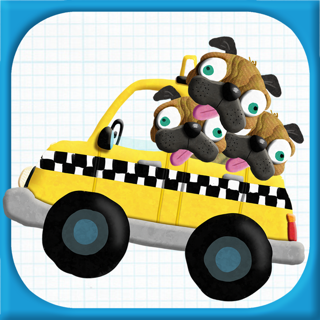 Tiggly Shapes are safe for your tablet and your toddler. 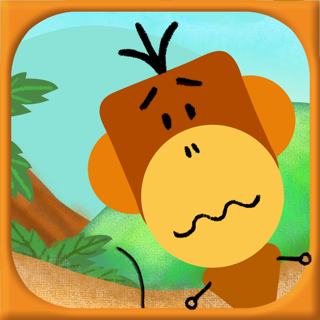 When you purchase Tiggly Shapes, you unlock all three apps: Tiggly Safari, Tiggly Stamp, and Tiggly Draw. 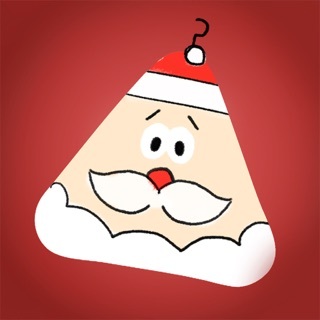 You can also try lite versions of the apps without Tiggly Shapes. The Tiggly team is made up of PhDs, MBAs, parents, grandparents, uncles, and aunts who want to help parents introduce their children to the digital world in an easy yet educational way. 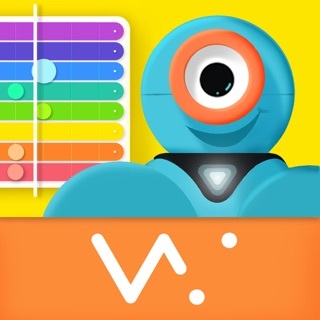 Our educator-designed tablet toys interact with our learning apps because we believe there is a powerful learning opportunity in the combination of physical and digital play. Children explore geometric shapes and spatial relations by manipulating physical geometric blocks while interacting with their digital creations. Our team collaborates with Grammy and Emmy-award winning creative talent to craft products that parents and children both love. - Updated and optimized to run more efficiently on all devices. 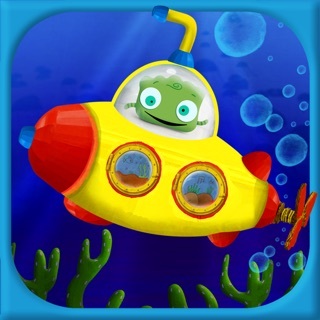 This is the only app that has working sound in the Tiggly series. I wish it had more than 2 seasons. 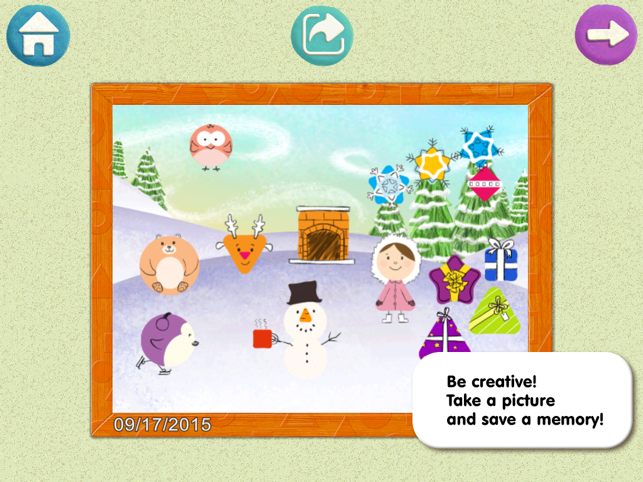 We love this app but it is April and we're tired of Fall and Winter backdrops. Please update with Spring and Summer! 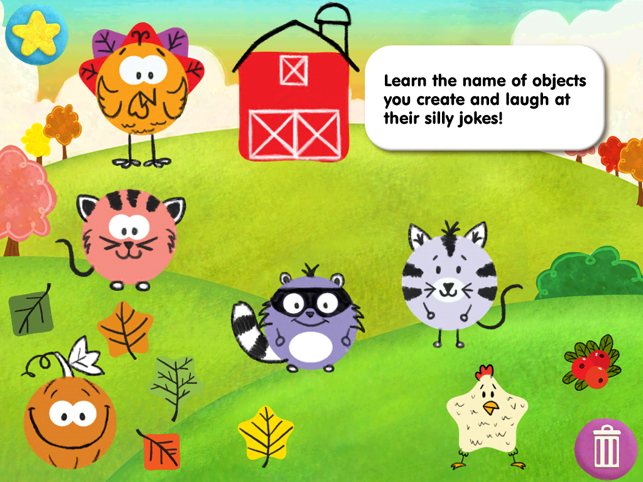 I work with kids and I was really excited to try Tiggly's apps and incorporate them into our weekly activities. 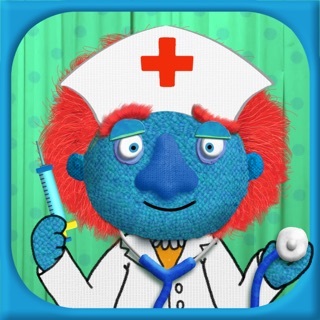 The kids love this one and have a good time sharing the iPad. A few of the kids like to just bang away at the iPad with the shapes and put them everywhere, but its especially enlightening to see them tell a story, working on their creativity and language skills and record it. Its fun to hear the crazy stories they come up with and parents have enjoyed being able to receive their kids work through the share feature.